variety of locations ranging from loading docks to residential doorsteps. (6 feet) drops to concrete, enabling years of trouble-free operation. Incorporates an IP67-rated design that withstands multiple 1.8 meter (6 feet) drops to concrete and 2,000 1-meter tumbles, resulting in a lower total cost of ownership for enterprises. 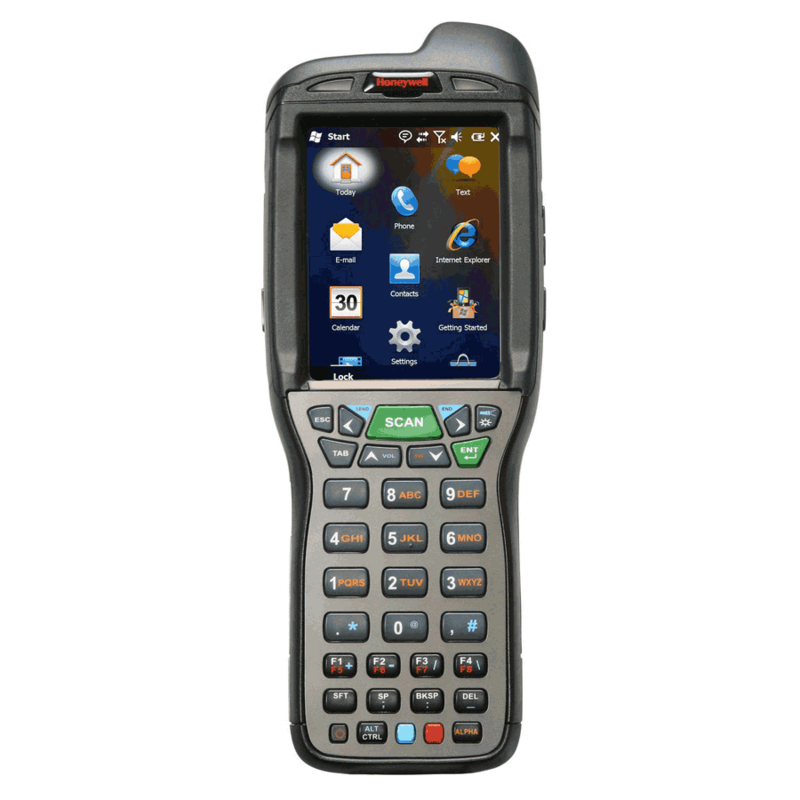 Enables multifunctional data capture by providing fast scanning of linear and 2D barcodes with excellent motion tolerance, as well as seamless image capture through use of an integrated color camera. Comprehensive, hassle-free protection on the device investment – for up to five years after purchase – extends the product life expectancy beyond the norm for consumergrade devices.